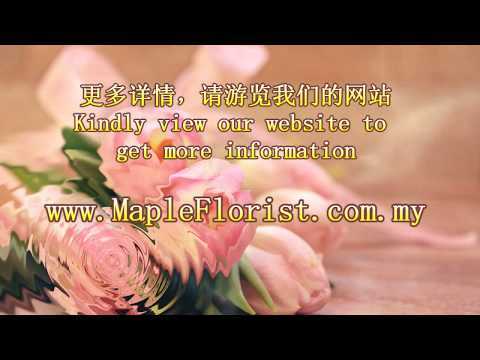 We wholesale fresh cut leaves and local flowers & import flowers with high quality and low price! Our combined experience in the market guarantees you the best quality product at competitive prices. kindly contact our wholesale person in charge to get wholesale pricing information. (019-7149948). our wholesale currently is only available Johor Bahru.